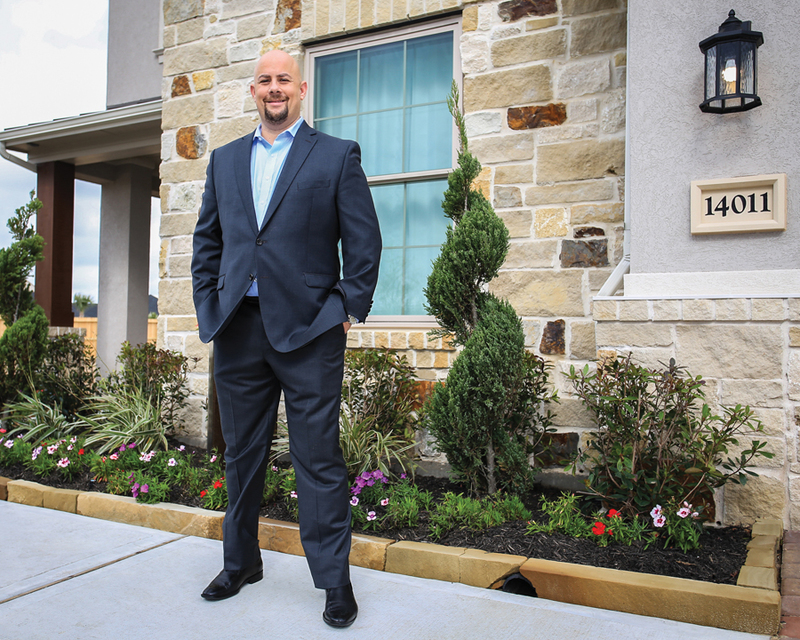 Bay Area Houston is very fortunate to be experiencing a boom in home sales. Furthermore, our area is blessed to have such top notch realtors and brokers. One of the elite Bay Area Houston real estate brokerages is Simien Properties, owned by local native Jimmy Simien. Simien created his company in 2009 and had the passion and desire to have complete control of all aspects of the dynamic real estate business. 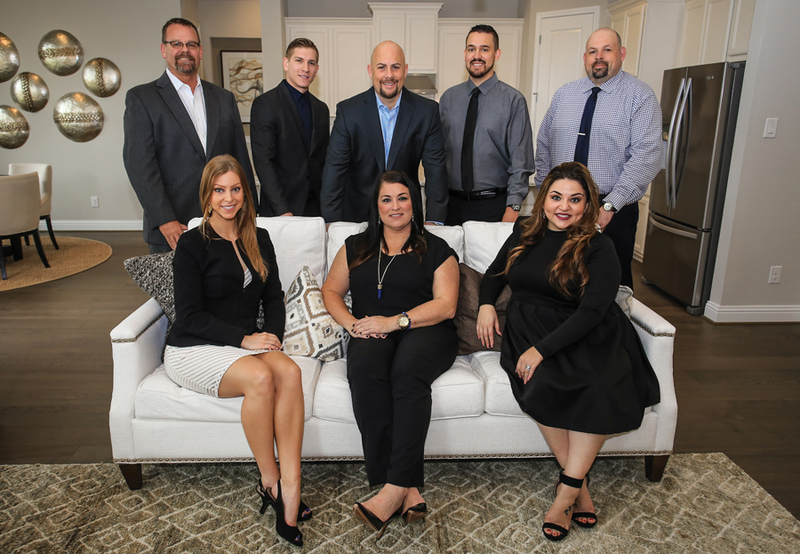 Simien Properties is a full service boutique real estate brokerage firm that serves the entire Bay Area Houston region including the ever growing Pearland market. Simien Properties always believes and is committed to putting its client’s needs first above all. “We are interested in being your professional agent not for a one time purchase or sale, but for a lifetime,” Simien said. 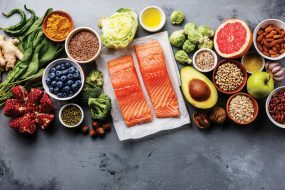 “Furthermore,” he confidently states “their industry knowledge, expertise and professionalism is second to none.” They also use and implement innovative technology in assisting their clients. Simien Properties’ goal is to provide an overall positive experience. They do more than opening doors, selling property and writing contracts. Simien navigates you through the entire real estate process — from finding that perfect home for you and your family to coordinating financing, insurance and inspections. They align themselves with the most professional partners that will assist you with all your needs. The process is seamless for their clients. The hardworking Jimmy Simien and Simien Properties are not only committed to their business and clients, they are real community players. 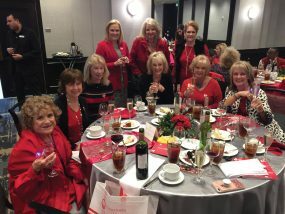 They believe in not only making our community stronger through economic development but with their commitment to a social responsibility platform of serving our area by supporting various charities and organizations. Simien is a graduate of Clear Lake High School and has a B.S. in Finance degree from the esteemed University of Houston-Clear Lake. He is a family man married to his beautiful and supporting wife, Traci. They have been married for a number of years and have five lovely children. He is an animal lover and supports S.A.V.E., a rescue organization for pets. Simien enjoys spending time with his wife and family and is a fanatic sports fan, especially when it comes to basketball. Team Simien is proud to announce making the Houston Business Journal list of Top Houston Teams 2017 and Real Trends’ Top 1000 annual list of American’s Best Real Estate Agents 2017. Simien wants to thank his staff, team and all their supporters who helped them overcome the disaster and the complete destruction of their office following Hurricane Harvey. Despite the setback from the storm the office was able to come together and find a new home in short order. The new location is located at 711 W. Bay Area Blvd #510 in Webster. Please support Jimmy Simien and his office as they continue to represent the Greater Houston Area and walk their clients through the ever changing real estate landscape. 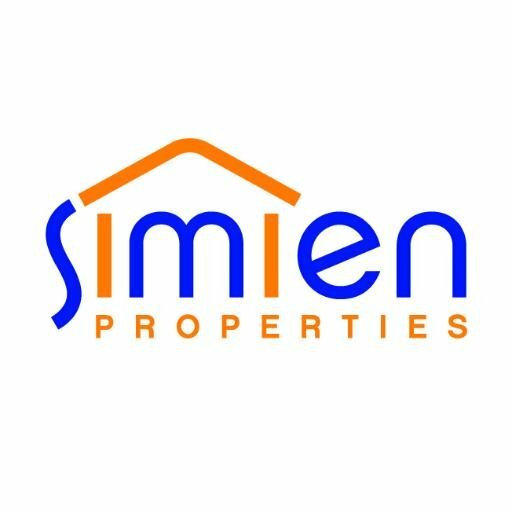 Congratulations to Simien Properties on their comeback! Thank you for your continual support for the non profit who serves children in need for residential housing at “Today’s Harbor for Children” formerly known as “Boys & Girls Harbor”. Your kindness & generosity does not go unnoticed.